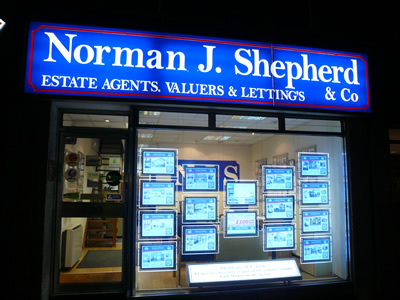 Welcome to Norman J. Shepherd & Co.
Norman J. Shepherd & Co is a family run independent Estate Agents which was established in 1965 by Norman and Peter Shepherd and is now currently managed by Laurence Shepherd along with an experienced team. 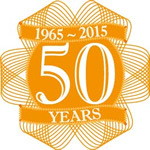 Having over 50 years local knowledge we are able to tailor our services to the individual needs and believe it is the client that comes first and most importantly we are able to offer highly competitive fees for both sole and multiple agency instruction. We are members of the National Association of Estate Agents and Ombudsman Scheme which means we are qualified and regulated In all aspects of selling property. We also run an extremely successful Letting Service which offers helpful and friendly advice to new Landlords starting out in the rental market. If you are considering selling your property 'please click here' for advise to help you on your way..
We will ensure that your property details market your property as effectively as possible. 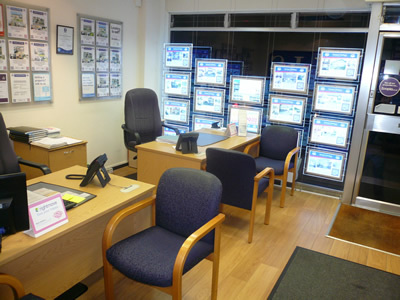 Using the best national websites, rightmove, zoopla and prime location along with our brochures, e-brochures and floor plans. If you are considering letting your property 'please click here' for some helpful advise to get you started..